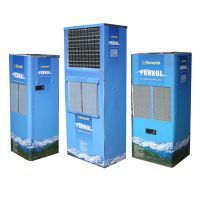 Herambh Coolingz brings Air Water Heater that is commonly used to absorb heat from cold climate and consume lots of energy. Due to its comprehensive features like compact designs, zero maintenance, low power consumption, ensured hot water, etc., we have carved a niche in the market. 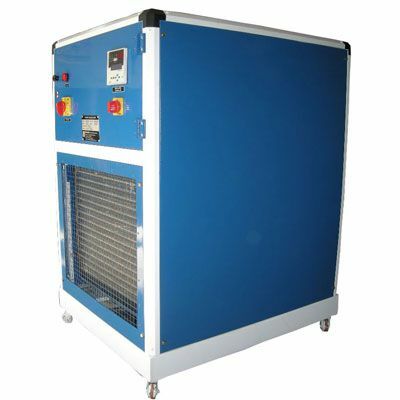 Air & Water Heaters are capable in absorbing heat from air and directly transferred into water through device for heating water. These are generally highlighted due to its sturdiness, easy installation and wide usage in various application areas. 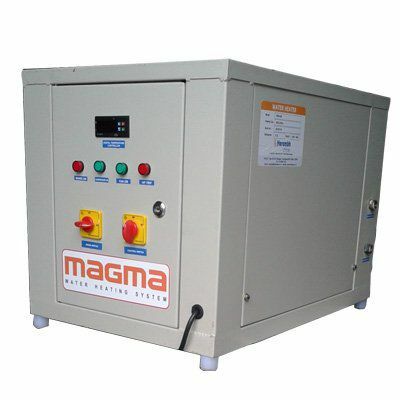 As such, we are glad to introduce ourselves as one of the leading Manufacturers, Exporters and Suppliers of Industrial Air Water Heater from Maharashtra, India. What Is Air Water Heater? Air Water Heater is used to absorb heat from air and transfer into water with the help of a device for heater water. 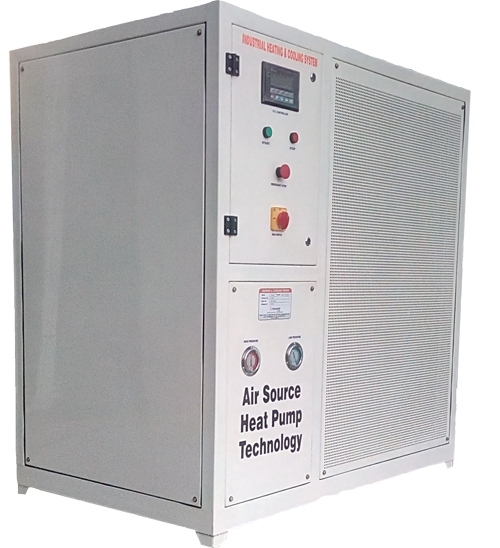 Though, heat is an energy that is generated from several ways and distributed for several applications. These are extensively used for industrial or residential purposes. Water Heating System has various elements that operates together to bring forth heat. However, an exact standard of heat guides the process used in a system. 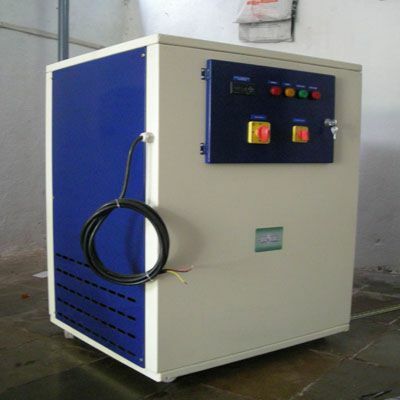 It contains basic elements such as fuel source, pipeline system, heater, etc. However, gaining more and more from your heating system is one the perfect way to save money. It’s a device where water is heated through electricity. It is one of the best ways to consume energy. It consists of boiler that is placed side by side and furnace is placed at top that is filled with water and close off to the nozzle through connecting path to the system for allowing the procedure of cycle. 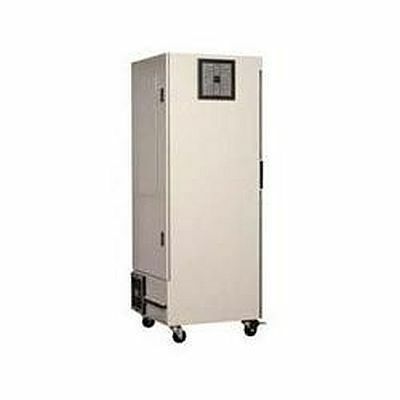 Air Water heater uses convection for transmitting the heat required for boiling water. After acquiring heat, water is entered to pipeline network that is reinforced in the house, especially in ceilings and walls. It is one of the best and cheapest ways to produce hot water and it’s easy usage and advanced features have attracted several buyers all across the world. Where Are They Used And Why? 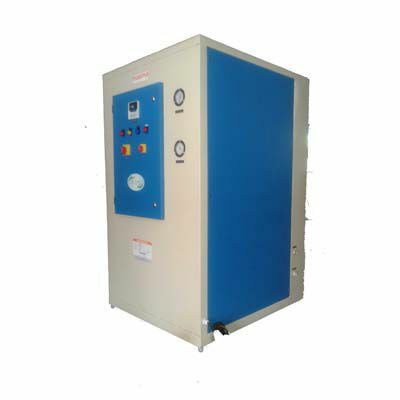 At present, these Air Water Heater are used for several domestic, commercial and industrial purposes. Easy installation and low power consumption are major qualities that have made these heating systems extremely useful & effective for many customers. There are many factories that have water processing and distribution system, controls water based on their use. 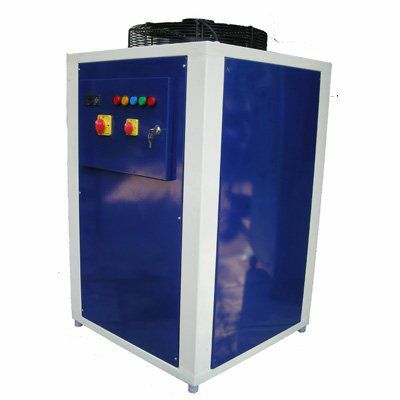 An important part of this system comprises of Air water heaters that is liable for offering factories with hot water. In brief, the production of factory is not all possible without water heaters. Additionally, the industrial process of heating water is similar to Water Heating at home. These are actually linked by piping network that give heat water to the required places. Components of water heating systems help in reprocessing the heat from heat procedure. All these permit water heater to be energy efficient and assist water boilers to work at its best. 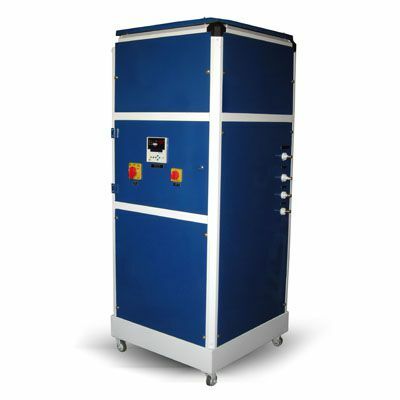 Concisely, the industrial air water heater renders expediency and competence to various factories and plants. Creations like water heaters with low power consumption make industries to grow with pace. 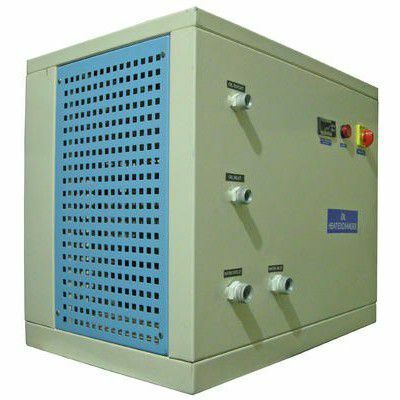 So far, Air water Heater has been a common requirement for several industries whether it is for commercial or domestic purposes. 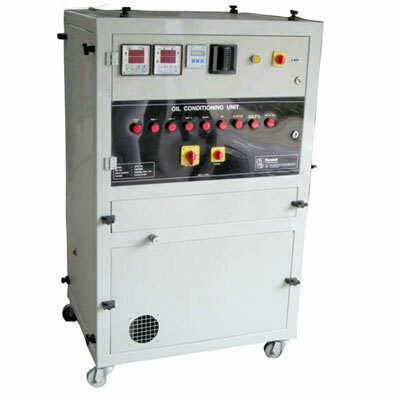 Due to their benefits and easy functioning and installation, the equipment has been extremely popular in all across the world. At present, the technology is growing in a rapid pace due to which new equipment and machinery is being produced. Seeing this, people have also made it their basic requirements. 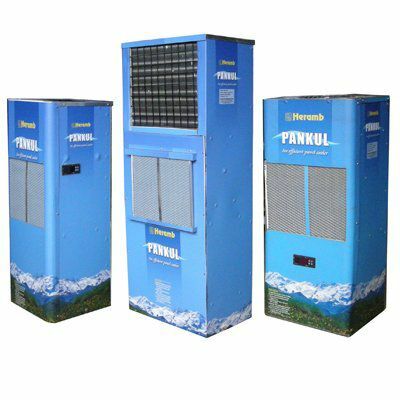 All the above points above clarified the fact that having the device is important and if you are looking for the best among the trusted Air Water Heater Manufacturers in India. Send us your enquiry or call now to place your order.